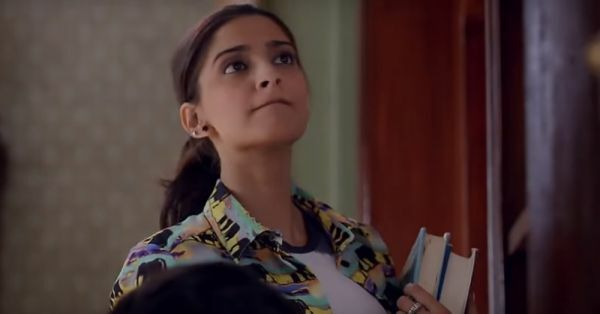 10 Amazing Books By Indian Authors EVERY Girl Should Read! Not enough people know of this Indian poet and litterateur who has left a mark in the world of the written word. Her open, honest and unhesitant treatment of female sexuality is till date lauded by her readers. The sheer power of her words is enough to set you thinking. 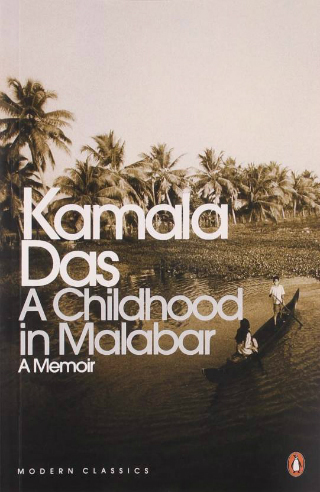 POPxo recommends: A Childhood In Malabar. Price: Rs 299. Buy it here. 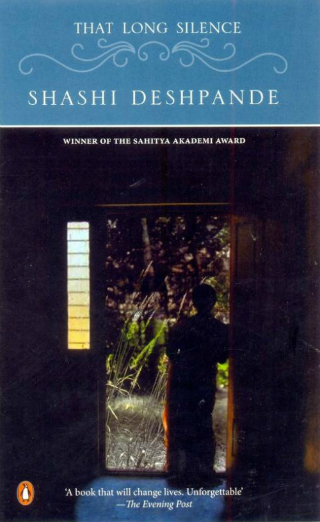 Shashi Deshpande is a novelist and short story writer who has to her credit many short story collections, books for children and novels. She was honoured with the Sahitya Akademi Award for her book That Long Silence. Some of her other laudable works include The Dark Holds No Terror, Moving On and A Matter Of Time. POPxo recommends: That Long Silence. Price: Rs 225. Buy it here. An Indian author and playwright, Cyrus Mistry has also written scripts for short films and several documentaries. Hailing from Mumbai, he left a mark with his book Chronicle Of A Corpse Bearer, for which he also won the 2014 DSC Prize for South Asian Literature. 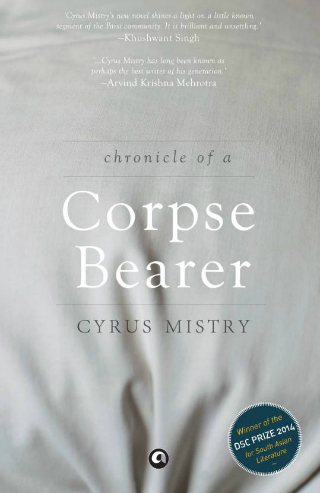 POPxo recommends: Chronicle Of A Corpse Bearer. Price: Rs 495. Buy it here. This writer is so much more than just an author of some elegant books. He is a poet, librettist and a musician too. The literary world welcomed him with open arms when his first novel Narcopolis, got shortlisted for the 2012 Man Booker Prize and the Hindu Literary Prize 2013. 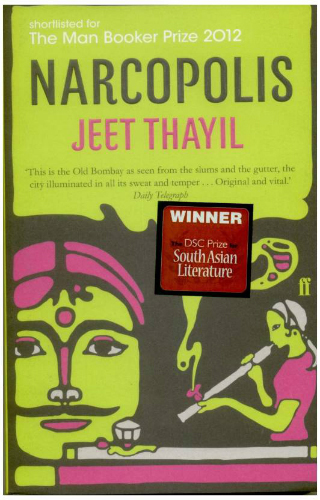 POPxo recommends: Narcopolis. Price: Rs 499. Buy it here. 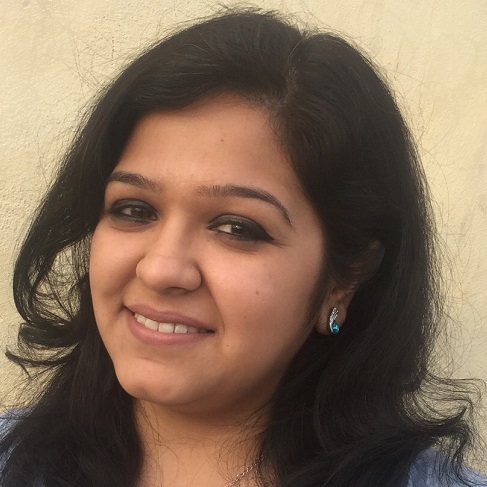 Kiran Nagarkar has a reputation for being an outstanding representative of contemporary Indian literature. He has written four novels in addition to many plays and screenplays. His writing style is impeccable, distinct and tasteful. POPxo recommends: God’s Little Soldier. Price: Rs 499. Buy it here. An Indian-American author and a professor of creative writing, Akhil Sharma’s first book, An Obedient Father, won him the Hemingway Foundation/ PEN award. This Delhi born writer sure has a way with words and his books have an unparalleled flavour to them. 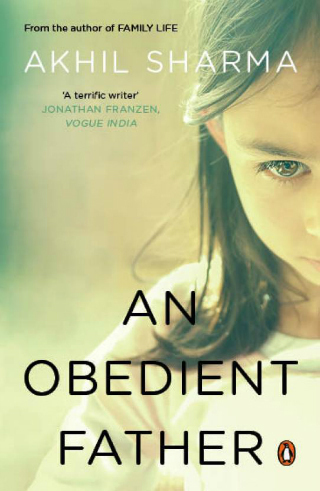 POPxo recommends: An Obedient Father. Price: Rs 399. Buy it here. Mira Jacob is an Indian-American author whose debut book, The Sleepwalker’s Guide To Dancing, has caught the attention of quite a few people. Although she so far has just one book in her satchel, her readers are expecting more to come and eagerly so. 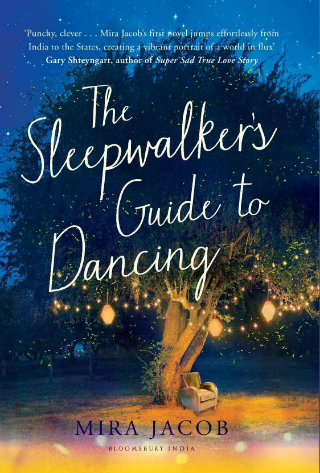 POPxo recommends: The Sleepwalker’s Guide To Dancing. Price: Rs 599. Buy it here. Upamanyu Chatterjee is an Indian author and IAS officer. His first work - English, August : An Indian Story, is his most famous work and has been adapted into a movie. Apart from writing some noteworthy novels, he has also written short stories like The Assassination of Indira Gandhi and Watching Them. 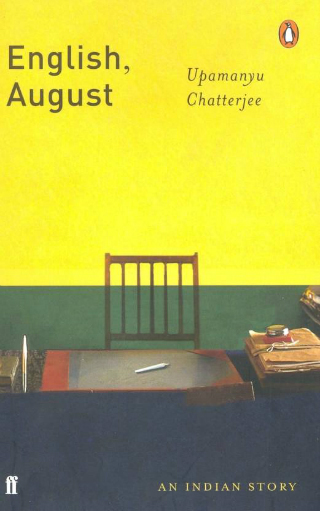 POPxo recommends: English August: An Indian Story. Price: Rs 299. Buy it here. Rahul Pandita is an Indian author and journalist who is also known for his news reporting from war hit countries like Iraq and Sri Lanka. He is one of the few authors who has fearlessly explored and written about the Maoist situation in India. 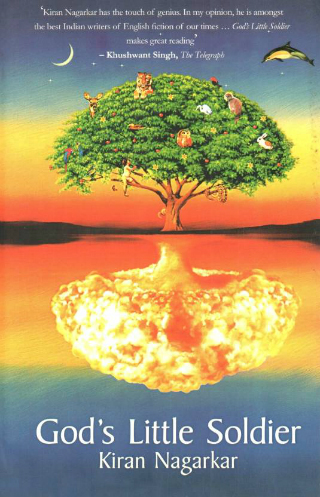 His writings are mostly non-fiction and contemporary in nature. 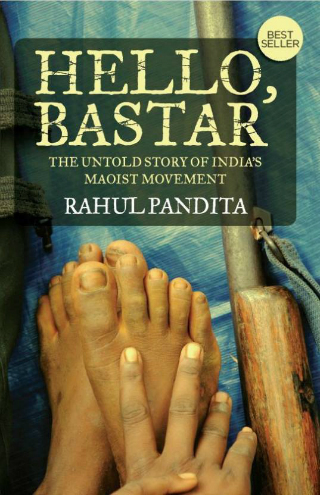 POPxo recommends:: Hello, Bastar - The Untold Story Of India’s Maoist Movement. Price: Rs 295. Buy it here. 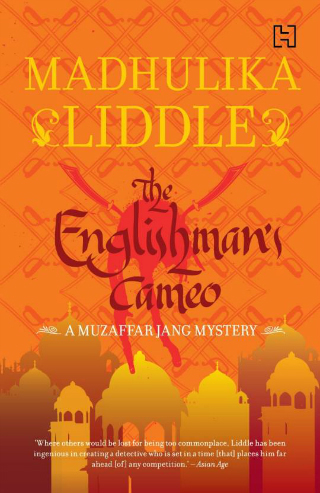 Madhulika Liddle is known for her book series featuring the 17th century Mughal detective Muzaffar Jang. She is also a prolific short story writer, a travel writer and someone who is passionate about classic cinema. Her Muzaffar Jang series is a must-read. POPxo recommends: The Englishman’s Cameo. Price: Rs 295. Buy it here. So go ahead and curl up with a good book, ladies.